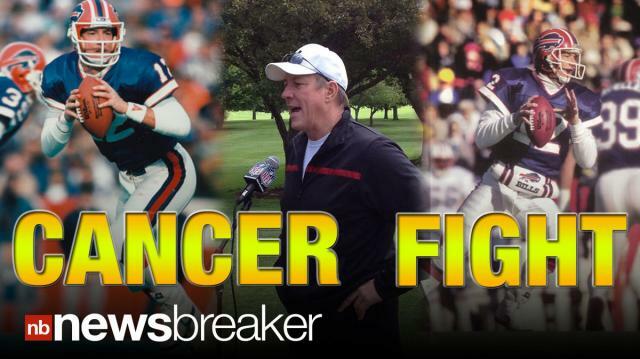 Hall of Fame NFL quarterback Jim Kelly has announced that he is battling cancer. He reportedly has squamous cell carcinoma that is isolated in his jaw and has not spread to other parts of his body. Kelly was a player for the Buffalo Bills for eleven seasons before retiring in 1996 and was inducted into the hall of fame in 2002. Host @DavidBegnaud delivers breaking news and today's trending buzz in 45 seconds.